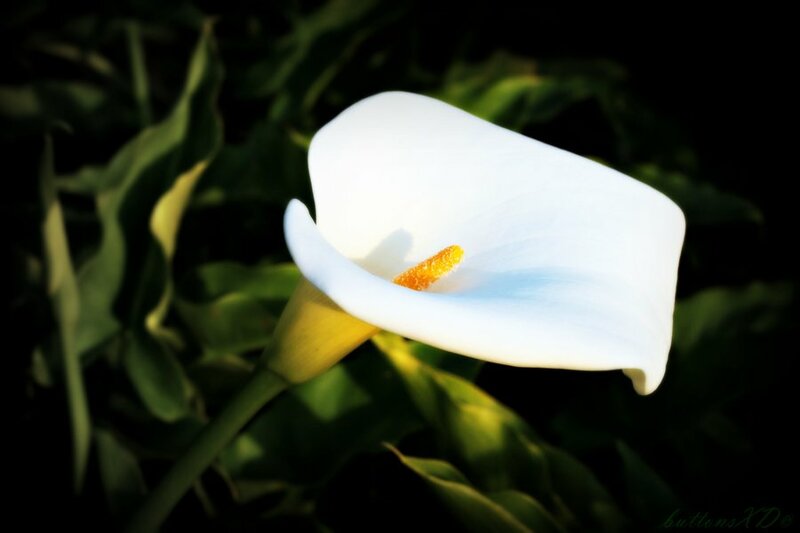 Lee Sheila, (nee McCabe, Dublin) Late of Baltyboys, Blessington, Co. Wicklow Lovingly cared for by Maureen, Helen and the care team at Marymount Care Centre Dublin died peacfully 16th May 2018 aged 94 years. Wife of the late William. Sadly missed by her family, nieces, nephews, great grandnieces and nephews in Ireland, England, Australia and New York State USA. She will leave friends and neighbours in Blessington, most especially the Browne Family of Baltyboys. Reposing at Marymount Care Centre on Thursday from 6pm to 8pm Removal Friday morning to the Church of Our Lady, Blessington, arriving for 9.30am Funeral Mass followed by burial in Burgage Cemetery, Blessington.